Everyone has heard the story about how Pratley’s Putty was invented and made in South Africa, and how it helped keep the Apollo 11 expedition vehicle together. There are, however, many more cool South African inventions which have been recognised by the global community for their impact. And yes, this extends past the Kreepy Krauly and the CAT scan. 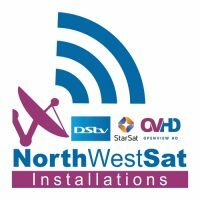 Great tech invented in South Africa is detailed below, along with their achievements. Pineapple Insurance is South Africa’s first peer-to-peer insurance company, and the first insurance start-up ever accepted into Google’s Launchpad accelerator. Pineapple Insurance offers a decentralised insurance service, which allows for the quick insurance of goods. “If insurance and a traditional African stokvel had a tech-enhanced baby, it would look a lot like Pineapple,” said the company. When it fully launched in 2018, its founders called the service the world’s first decentralised insurer. 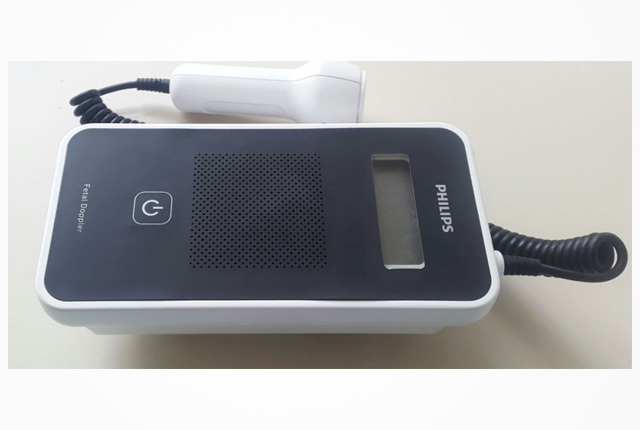 The Wind-up Doppler Monitor is a device that allows a medical practitioner to get a baby’s heart rate reading while it is in the womb – while not requiring a power source. In 2014, Philips announced it was developing and testing the product with PowerFree Education Technology (PET). The device was invented by PET in Cape Town. Mark Shuttleworth founded Thawte Consulting in 1995, a company which specialised in digital certificates and Internet security. 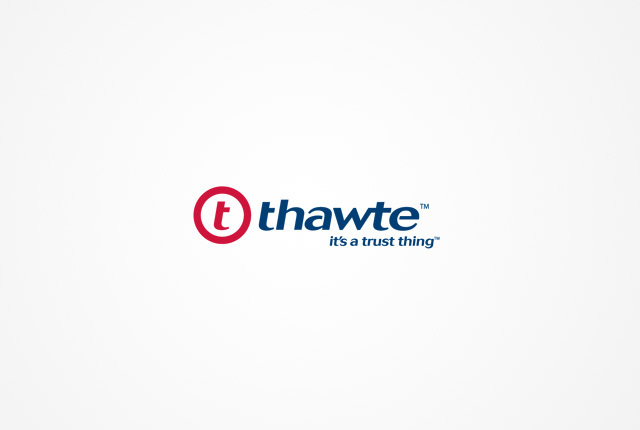 Thawte was acquired by VeriSign in 1999, making Shuttleworth R3.5 billion. Before the purchase, both Verisign and Thawte had certificates in the first Netscape browsers – and had significant market share. The company now focuses on public key certificates, and is owned by Symantec. 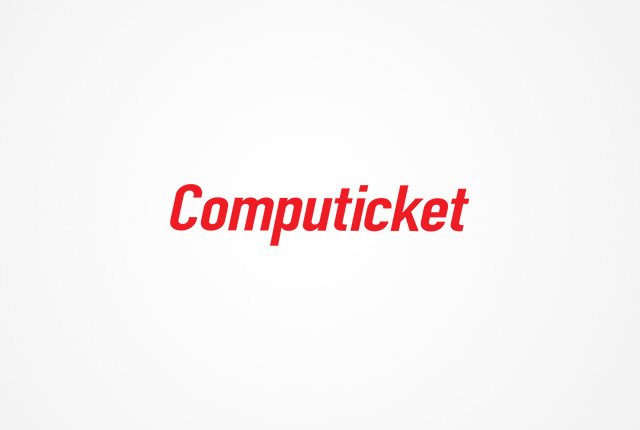 While booking a ticket online is nothing special today, in 1971 when Computicket was founded, things were a bit different. Long queues and physically going to buy a ticket for an event was common, but this changed when South African businessman Percy Tucker launched the company. It was the first computerised company of its kind in the world, and featured the world’s first complex computerised reservation system. 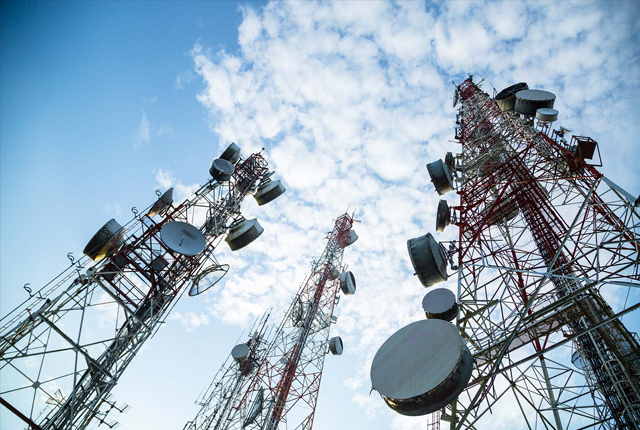 Two Vodacom employees, Gordon Mayhew-Ridgers and Paul van Jaarsveld, invented cellular antenna technology which reduces “noisy” emissions from cellular base stations. The invention was needed to offer mobile services in the Karoo without compromising the Square Kilometre Array research taking place in the area. The technology was first publicized in 2001.